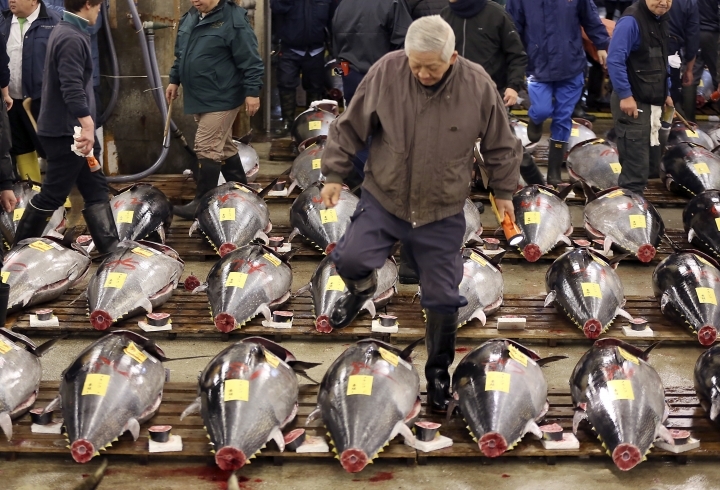 TOKYO — The newly elected governor of Tokyo has postponed a plan to relocate the world's biggest fish market, one of the city's most famous landmarks. Gov. Yuriko Koike announced Wednesday that she will decide on a date only after an environmental assessment of the new site is completed in January. The move had been scheduled for early November. 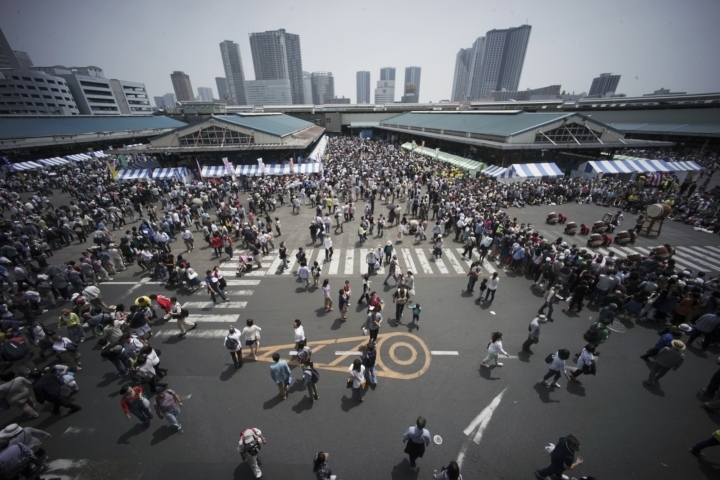 The current Tsukiji fish market is to be moved to the site of a former gas plant in Toyosu, a reclaimed area in Tokyo Bay, raising concerns about soil contamination. "It is a market that handles fresh food and seafood," Koike, a former national environment minister, said at a news conference. "The perspective of consumers about food safety is valuable, and I believe that citizens come first." 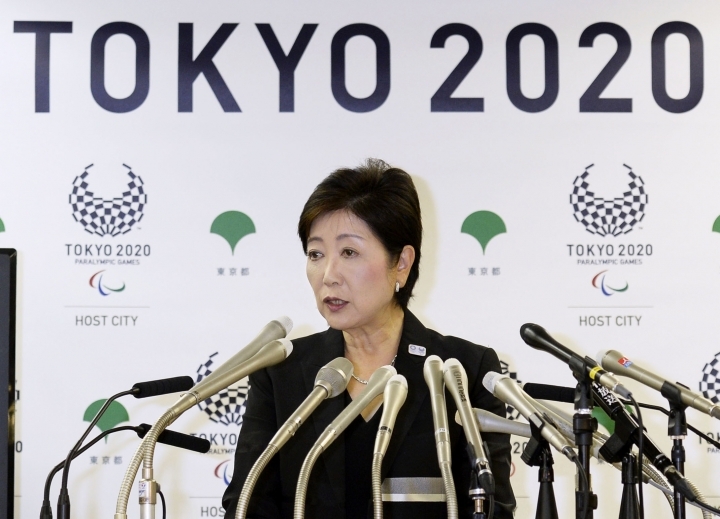 She acknowledged concern that the postponement could delay construction of a new road for the Tokyo 2020 Olympics that would pass through part of the current market. But she said food safety cannot be compromised. The new governor also questioned the relocation cost of 580 billion yen ($5.7 billion). Construction costs alone have nearly tripled from the original estimate to 275 billion yen ($2.7 billion). Koike was elected one month ago after her predecessor resigned over allegations of misuse of political funds and lavish international business trips at taxpayer expense. She is the first woman to lead Japan's capital and largest city.